Shotzoom Software has released the Golfshot: Golf GPS, which is the highest rated golf app on the iPhone, onto Google's Android platform. 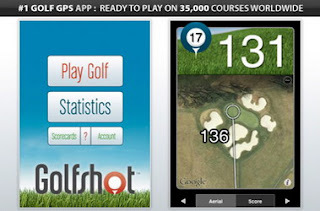 Golfshot: Golf GPS on Android has the same GPS rangefinder and scoring capabilities currently used on the iPhone version. Golfshot uses global GPS positioning to display yardages to any point on a golf hole, acting as a distance rangefinder. To display yardages, the app uses both a List View and Aerial View that auto adjust distances based on a user's location. Over 30 million holes of golf have been played using Golfshot since its release in July 2009. Golfshot GPS on Android is available in 12 languages spanning 150 countries worldwide. As Google activates roughly 200,000 new Android-based smartphones per day, Golfshot: Golf GPS is poised to become the leading golf app on the Android. 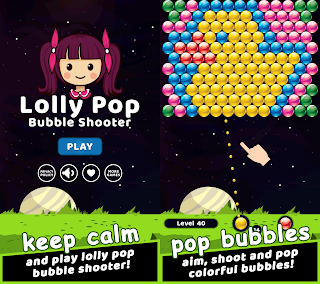 "We've had a great relationship with Apple and tremendous success on the iPhone and iPod touch. Adding the Android platform was a response to a significant number of customer requests," said Craig Prichard, President of Shotzoom Software, makers of Golfshot: Golf GPS. "Golfshot members can now track and share rounds between iPhone and Android users." 0 comments on "Golfshot: Golf GPS Android app released"